Members of the Pinhook community have been working for years to relocate and rebuild their town. Faith has played an important role in sustaining them as they’ve engaged in this effort. 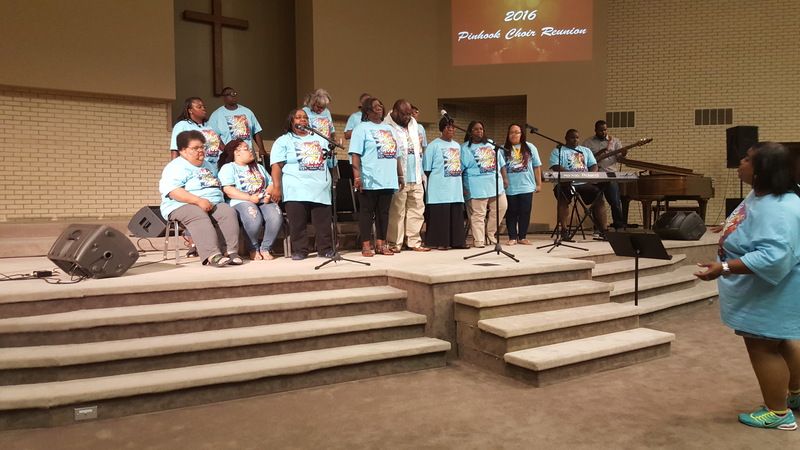 Below are videos of the Pinhook Choir performing as they do every Pinhook Day Weekend, offering thanks and praise and making a joyful noise unto the Lord.